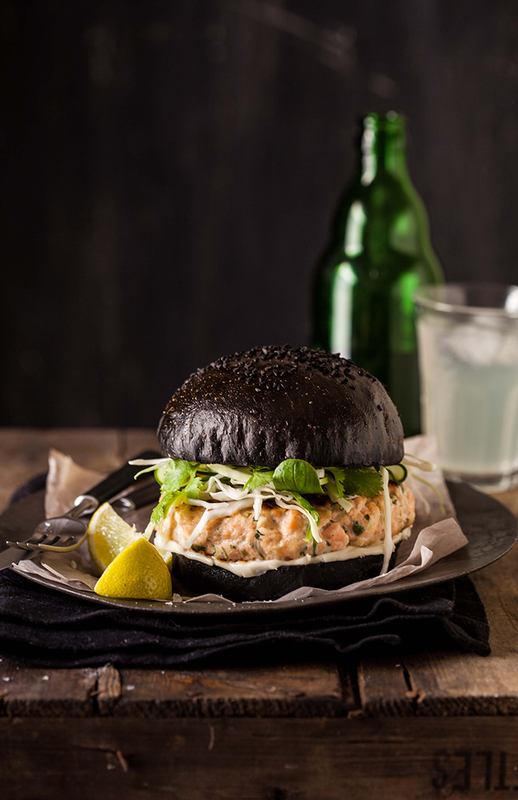 Develop Devilish Dishes with Squid Ink! What are some benefits of squid ink consumption? 1. There are more than 300 different types of squid that have been identified around the world. However, it is believed that many more exist out there. 2. The overall size of a squid can vary depending on the species. Some of them are only 24 inches long while others are more than 40 feet in length. The heaviest squid found was in 2007 around New Zealand. It was more than 1,000 pounds! 3. The eyes of the Colossal squid are larger than that of any other creature on Earth. It is also known as the largest species of squid in the world. DO YOU HAVE AN IDEA FOR OUR NEXT THEORY THURSDAY FEATURE?